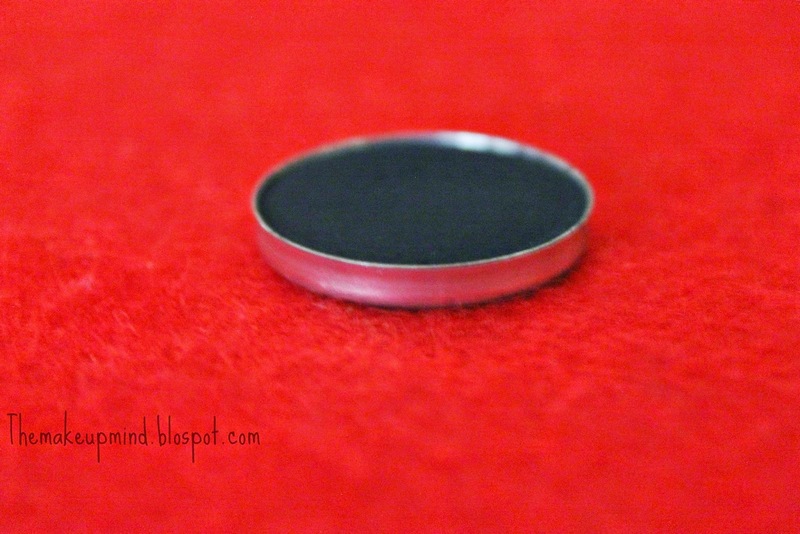 Makeup Geek Corrupt: Blackest black eye shadow ever! Yup! you guys read the title right. This makeup geek eye shadow in corrupt is the blackest and darkest black eyeshadow in the beauty market right now. When I heard people rave about it i'd be like oh please! it can't be that dark, stop exaggerating. I was a doubting Thomas until I bought it recently and now I regret being the last person to get on the train. I remember looking at it and thinking 'this is probably how dark the tar in hell is'. This swatch doesn't do justice to the pigmentation of this baby. I struggled and struggled with lighting to take this photo thinking how would I get the perfect photo so that my readers can see the true colour of this beauty?! One good thing about makeup geek eye shadows is that you get Mac quality eye shadows for a drugstore price. The eye shadows are even better than most high-end ones. It can be easily blended and application is a breeze. For this shadow, you don't even need a base before you apply it because either way, you'd still get it's true shade. For now, I haven't seen anything negative about this eye shadow. The price is right and the quality is perfect! Don't forget to share this post on your social media so that your friends can benefit from it too! Hey Natha! I've been looking 4 makeup geek eyeshadows. Where did u buy it?? 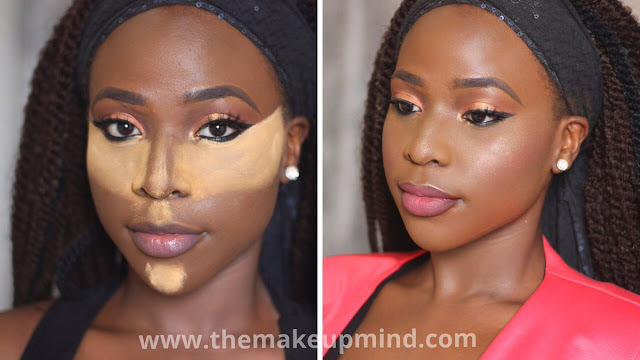 Makeup geek store delivers to Nigeria. It's always so hard getting an extremely black eye shadow. Happy to hear about this one. Great review! 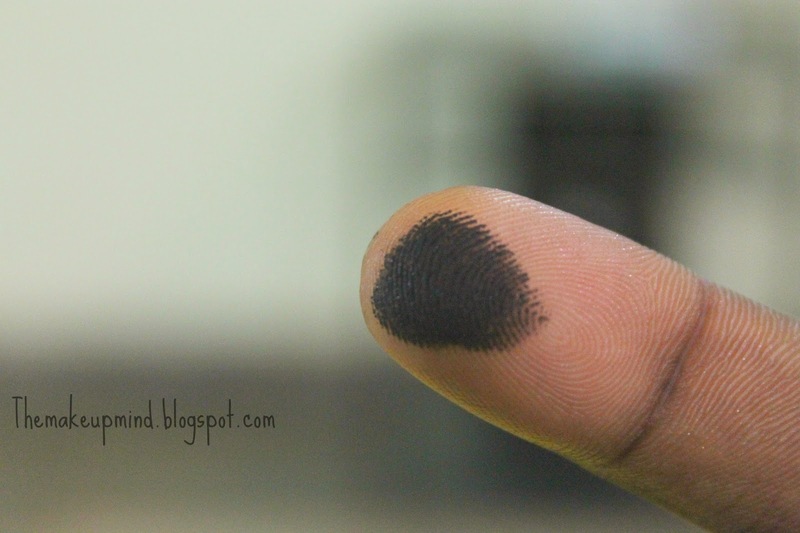 I love to use black eyeshadows as eyeliner, so this one would be perfect.